When you join Endeavour Mutual Bank you’ll enjoy the benefits of belonging to a community-based banking organisation that has valued the needs of it’s members since 1963. 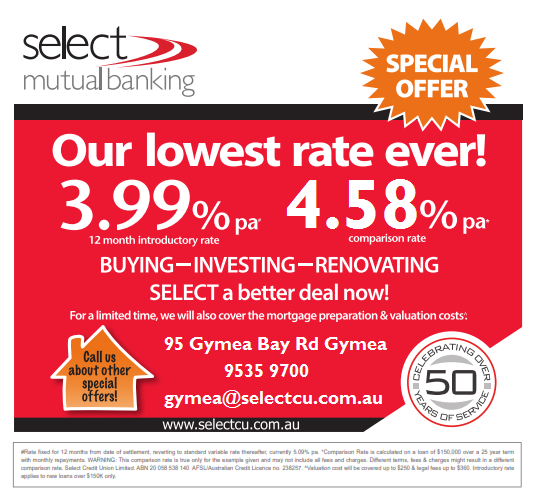 Located at 95 Gymea Bay Rd, Gymea, why not call in and see our friendly staff & they’ll help you with all your banking requirements. Our full range of accounts and products has been designed to cater to your financial needs. When you bank with us, you can be sure that we’re putting your interests first. Endeavour Mutual Bank – it’s member owned and a local alternative to the big 4 banks.